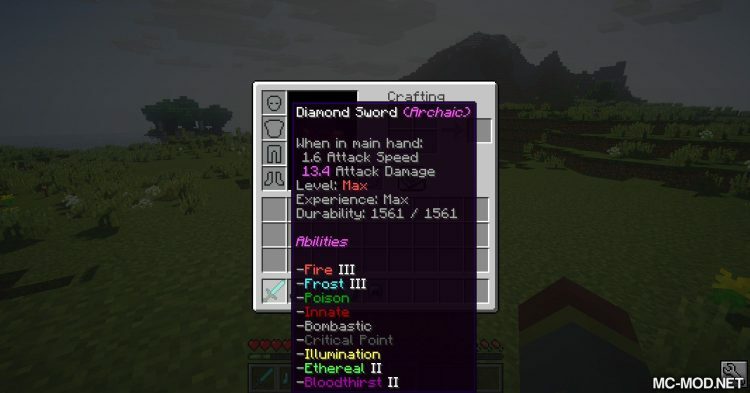 Enhanced Armaments mod. 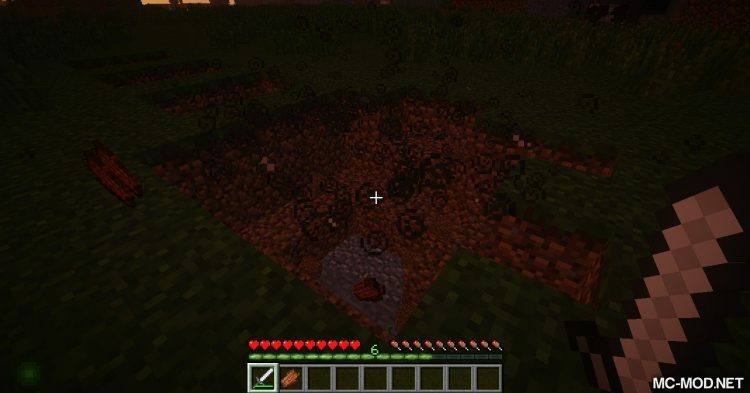 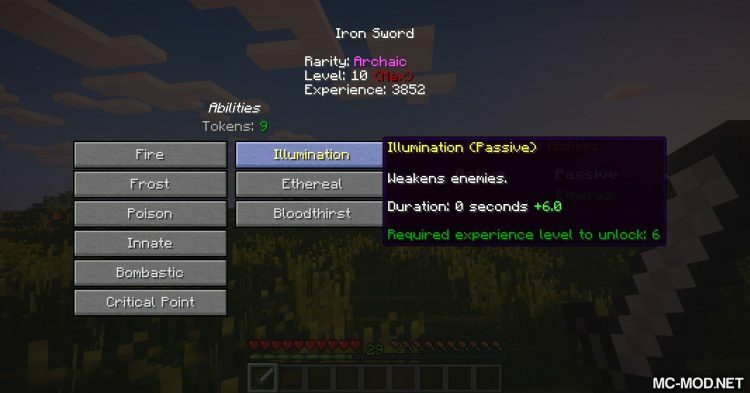 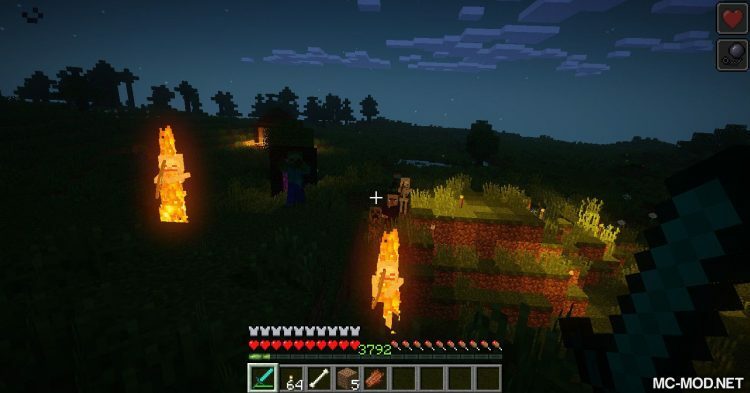 Have you ever felt those enchantments in Minecraft are not enough for you to use? 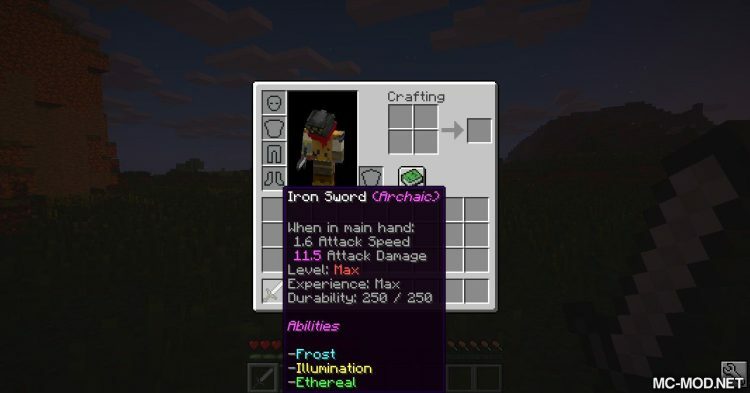 Feeling you are still not strong enough when you have obtain the strongest enchantments? 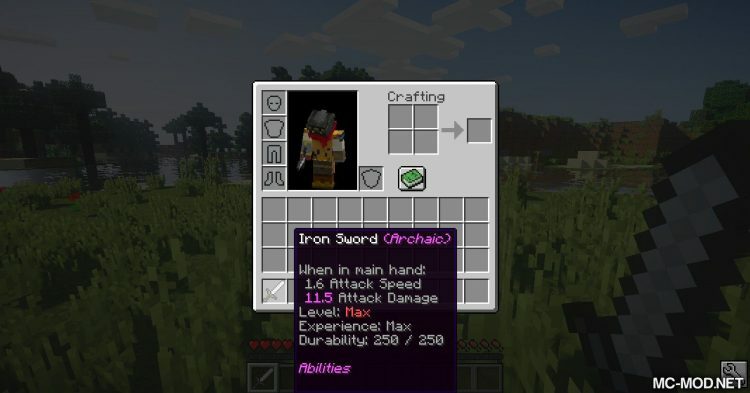 Then Enhanced Armaments is the mod for you! 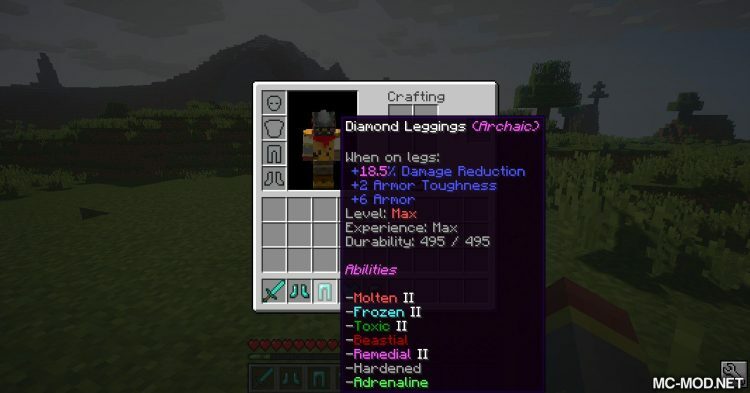 Enhanced Armaments make your equipment unique. 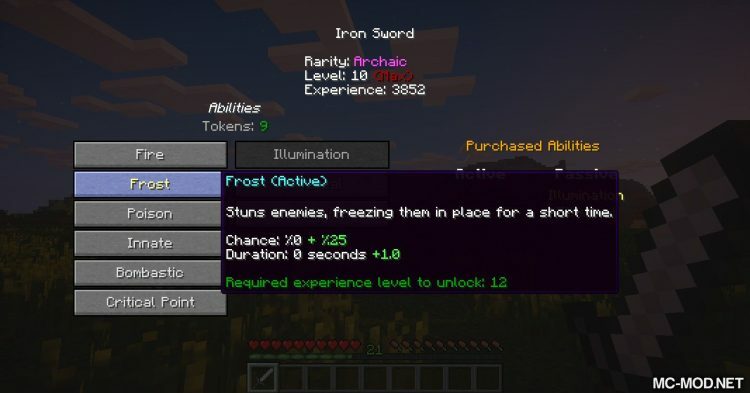 Enhanced Armaments allows you to upgrade your weapon with experience points. 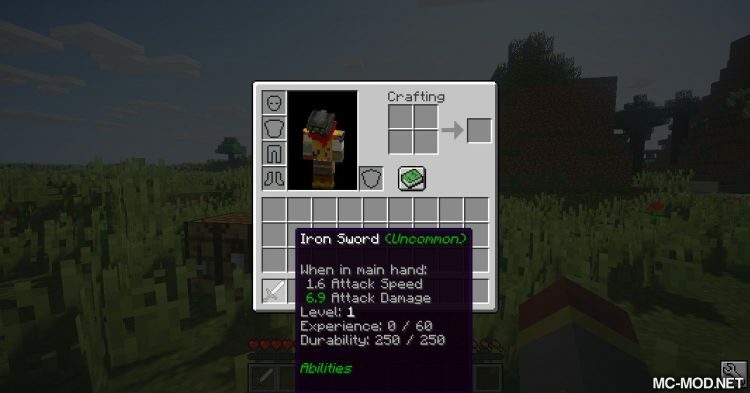 In addition, each weapon and equipment also has its own experience points. 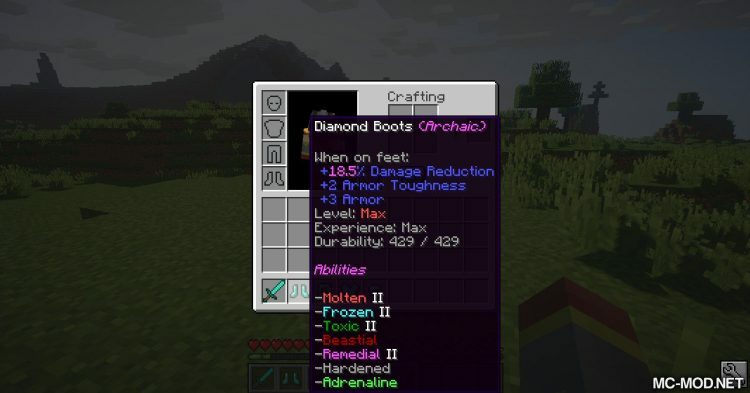 When your equipment gain enough experiences, it will level up. There are 10 levels, and when leveling up, you will receive Tokens to increase your equipment even more. 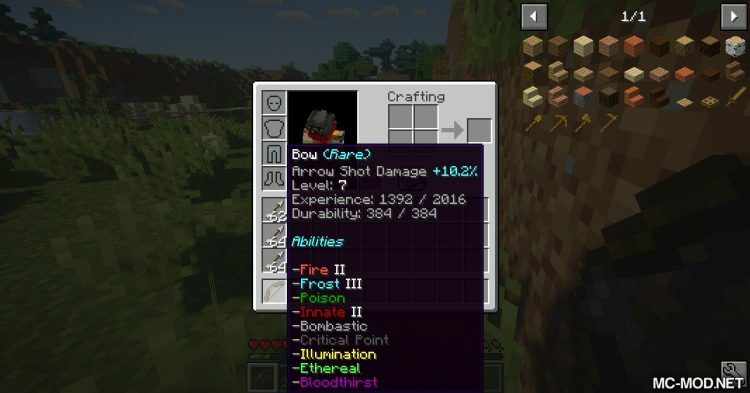 Above are some examples of the mod, but what it use, I will let you figure it out when using the mod. 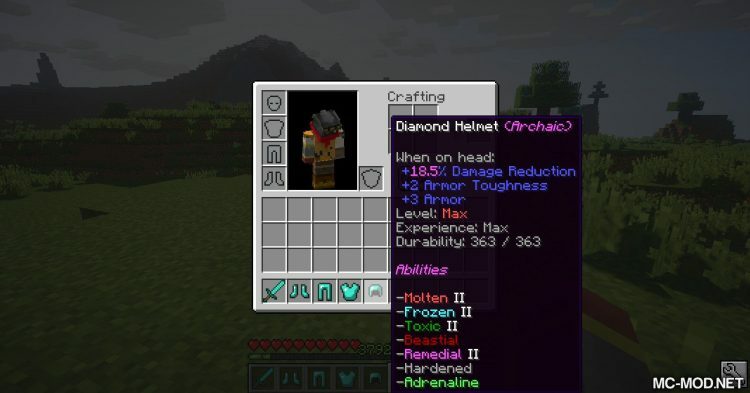 Have fun using the mod!